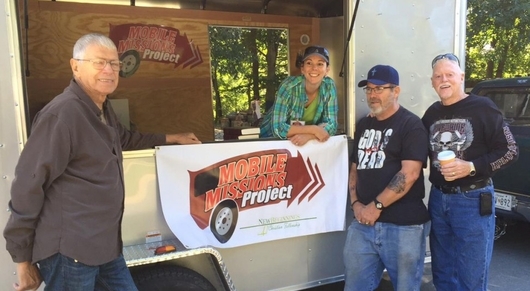 Mobile Missions Project on the move! Come join us at New Beginnings Christian Fellowship this Sunday morning! All are welcome! 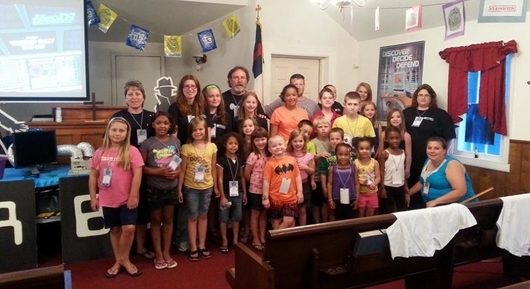 We are a group of Bible-believing, Christ-loving worshippers, intent to reach all souls for Christ. Our North East, MD location has two regular Sunday morning worship services - one at 8:15am and one at 10:30 am. 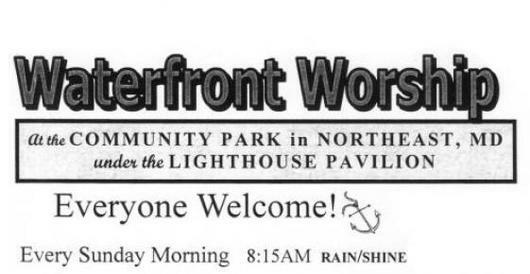 During the summer, our 8:15am service moves to the North East Town Park for Waterfront Worship. 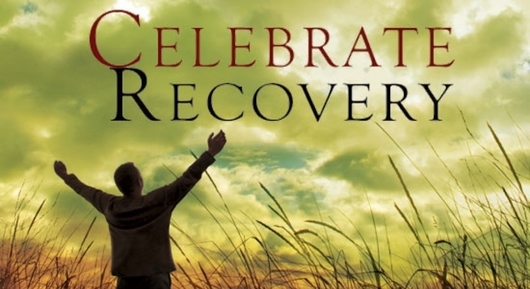 We also have weekly Bible study, prayer service, and Celebrate Recovery. 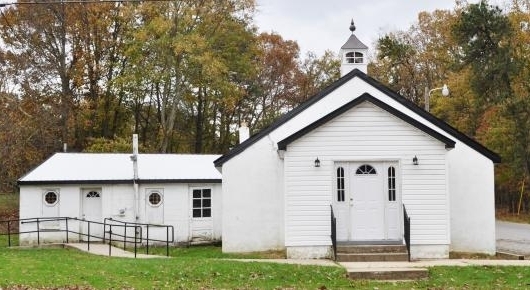 Our Otts Chapel, Newark, DE location has Sunday Worship service at 10:30am each week. We would be so glad to have you come worship with us and become part of our family this Sunday morning. 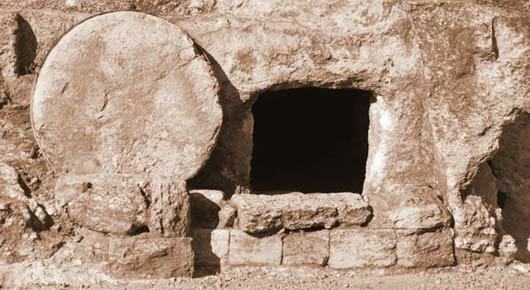 We are a Great Commission (Matthew 28:16-20) Christian church, and are in agreement with the Baptist Faith and message. We study and worship the Lord from the King James Version of the Bible. 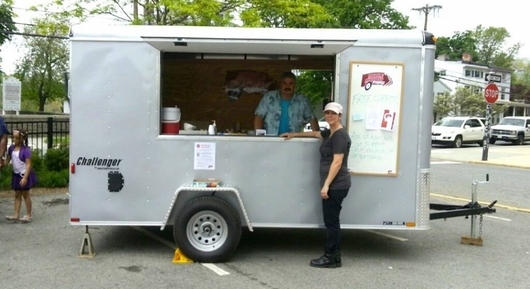 We are sponsor of the Waterfront Worship in the North East, MD Town Park from Memorial Day to Labor day each year. 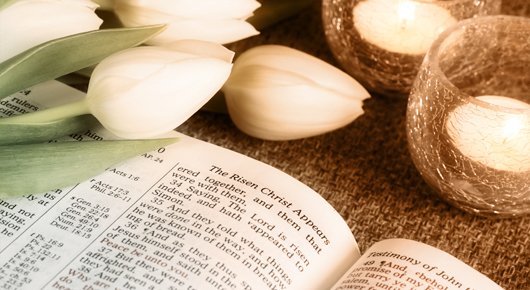 The mission of our church is to reach souls for Jesus Christ, to disciple, and empower other believers to spread the Gospel (good news) of God's love and forgiveness. 790 E Old Philadelphia Rd.